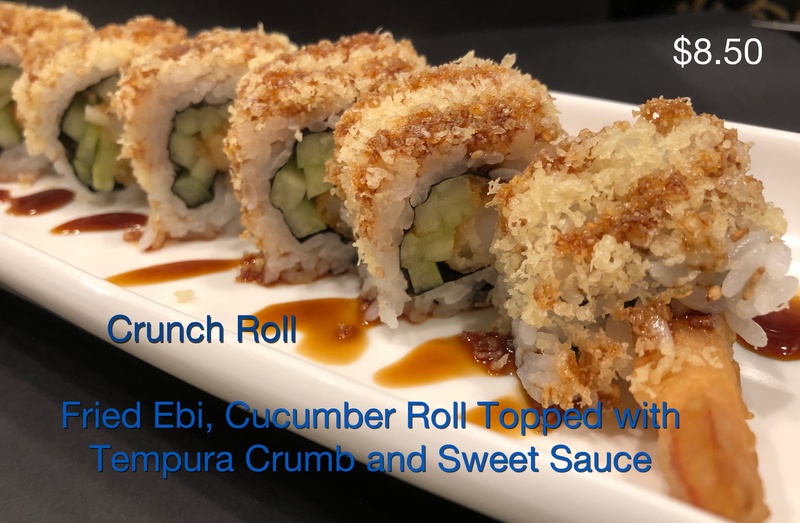 Fried shrimp and cucumber topped with tempura crumbs. 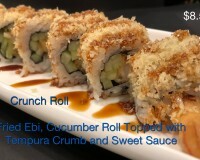 Copyright © Asahi Japanese Restaurant 2011. All Rights Reserved.